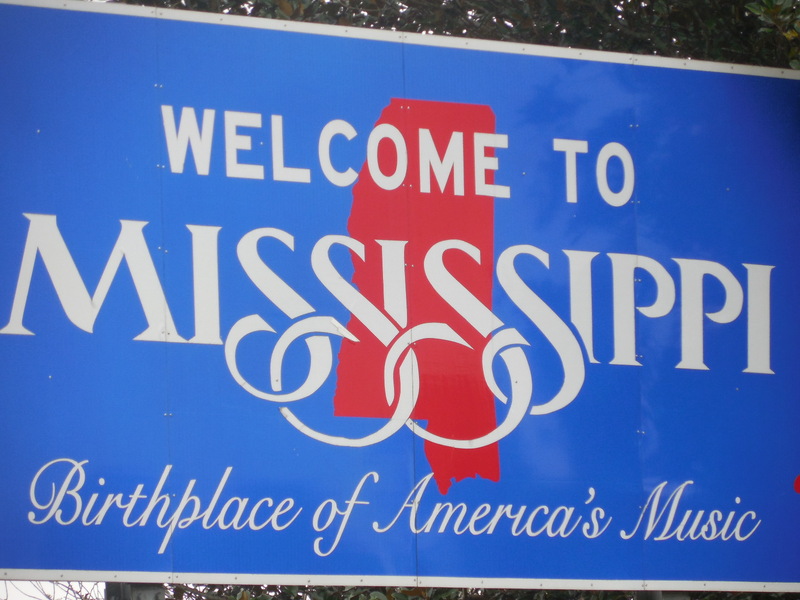 From Winnie, Texas, we headed to Magnolia, Mississippi. We were much welcomed and loved on. We spent our days there, resting, playing, shopping, counselling, teaching, preaching and encouraging others. We were blessed to see old friends and to also meet new brethren. Among those is a young couple from Arkansas. They too were guests in the home we were hosted in. They decided to take all the families out for dinner- 28 people! A close relative of our hosts owns a restaurant so we all headed there. We were introduced and enjoyed real southern cooking! The scriptures say, ‘give and it shall be given to you.’ Our new friends who intended to buy all of us dinner ended up being blessed by the restaurant owners who decided to take care of the bill! Isn’t God good! On our way out, these owners who by the way, the man is a Pastor, approached Pitana to let Him know that the Lord had just spoken to them to ask Pitana if he would be willing to come and minister in their church in the morning (Sunday). 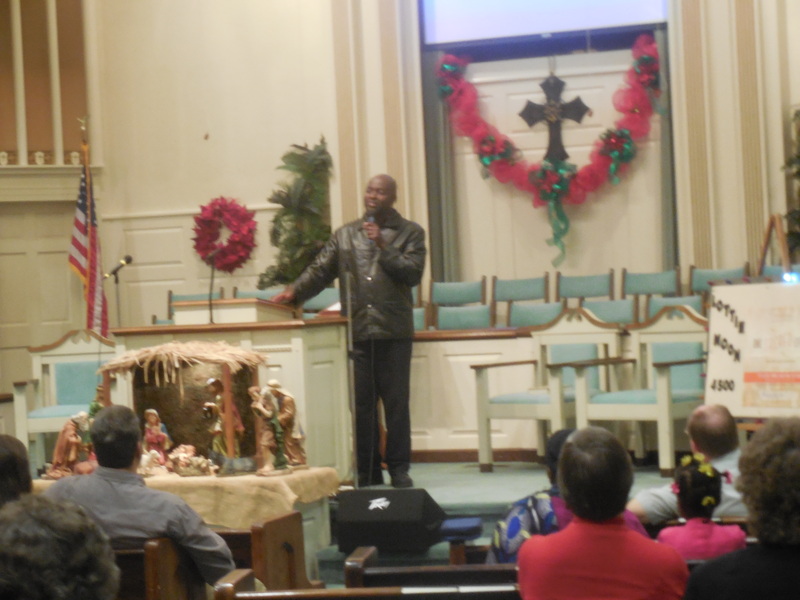 So, we made rearrangements in our schedule and traveled to Brook-haven, MS the next day to minister in their church. God wonderfully gave the Word in due season to Pitana for the church. He shared his testimony and shared a message he called “Key to testimonies”. After preaching, I joined him to minister in prayer as the Holy Spirit led. The comments at the end of the service came one after the other saying, ‘this is what I have been going through…. that Word was just for me.’ Praise be to God who knows us all so well. We were also so blessed as the church decided to take their missionary offering that Sunday instead of the week following, and to bless us with it. Thank you Lord! Sunday Evening also, our host church asked Pitana if he could share something briefly with the church. He shared on the importance of humility in our christian walk. To listen to Pitana’s message and testimony that he shared that Sunday morning, click below. Next postAt a point of rest.